Envico as an organisation is committed to improving quality. Our commitment to quality management and improvement of service levels is proven in our achievement of the internationally recognised ISO 9001 certification. We not only monitor and continually improve our own quality standards and service delivery, but we also help to improve the standards of our suppliers. Why Monitor & Publish Training Provider Quality Ratings? Monitoring and publishing quality ratings and customer reviews assists each of our training providers in improving in areas that impact on their business, in particular ‘training delivery’, ‘instructor competence & experience’ and ‘venue hire’ amongst other key areas. 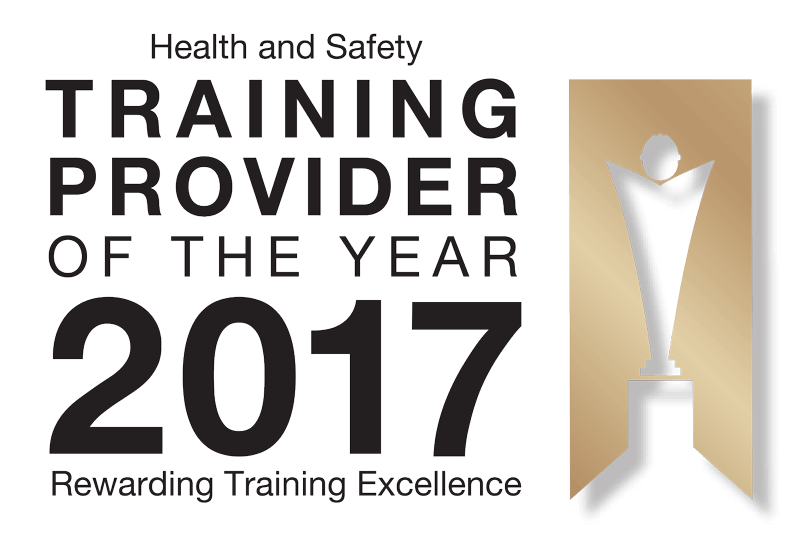 Envico’s training provider quality rating system is designed to help training providers in raising the bar when it comes to delivering health and safety courses. The system assists our customers in understanding the quality of training delivery and the standard of education which they should expect to receive on the course they book on our site. Training provider quality ratings are derived from over one thousand genuine customer reviews, which can be filtered by course title, location and quality rating. The filter has been developed to assist customers who are committed to quality standards and to ensure company employees are sent on courses of the highest standards. By filtering customer reviews you can find the best health and safety training providers in any location throughout the United Kingdom. Where on the Website Can You See Quality Ratings? Training provider quality ratings and customer reviews are published throughout the website. The main area where you can see them are on the course search results.